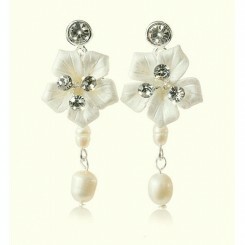 Our eclectic collection of wedding earrings for the bride and bridal party. 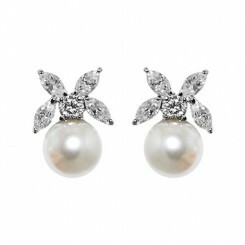 Choose from our wonderful selection of wedding earrings from classic crystal studs and elegant pearl clusters; simple chic designs which will easily accessorize with your wedding headpiece and other bridal jewellery to dazzling and glamorous crystal chandelier earrings. 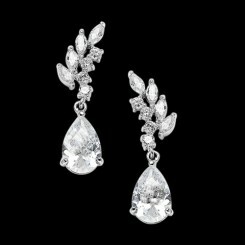 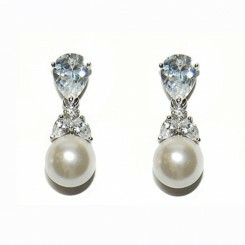 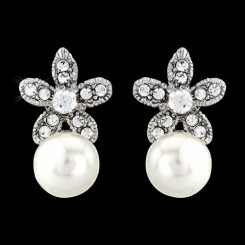 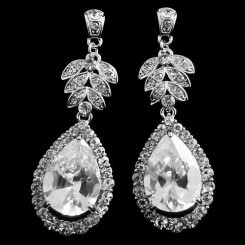 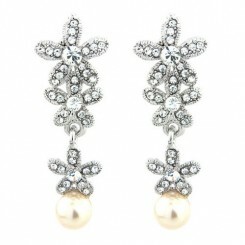 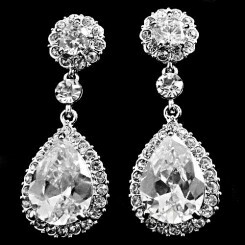 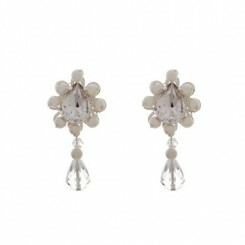 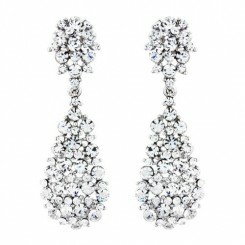 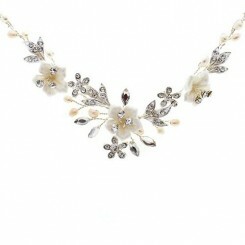 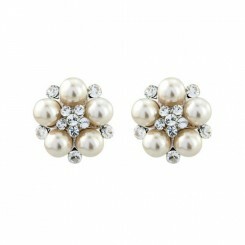 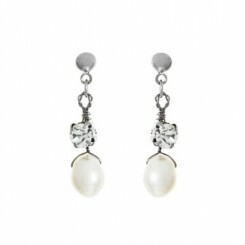 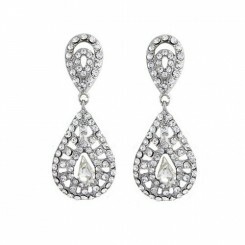 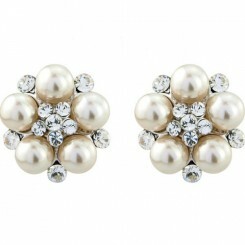 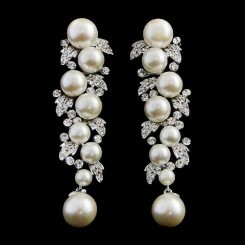 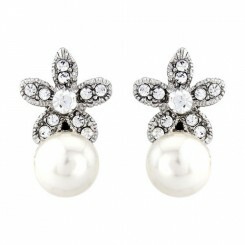 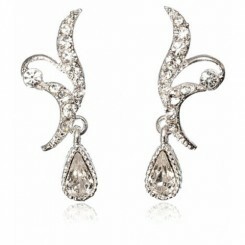 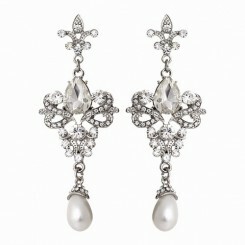 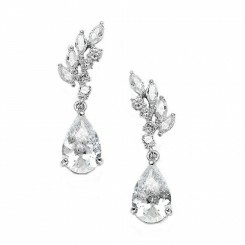 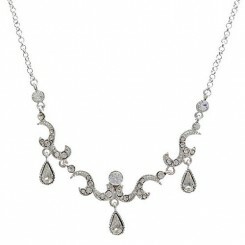 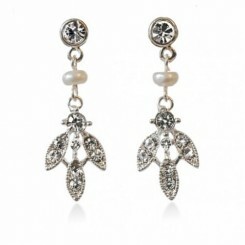 We also offer a wide range of vintage wedding earrings in designs inspired by old time glamour. 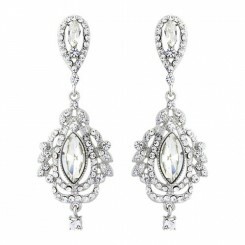 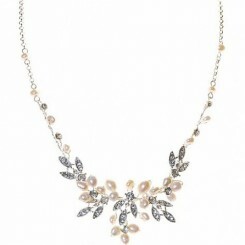 Our wedding earring collection includes designs in the finest quality components such as Swarovski crystal & Swarovski pearls that you will wish to wear over and over.. We also have a new range of high quality Cubic Zirconia wedding earrings which give beautiful sparkle and a rainbow of colours as they catch the light. 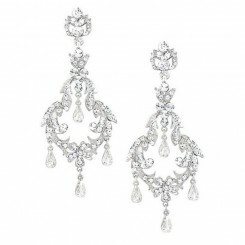 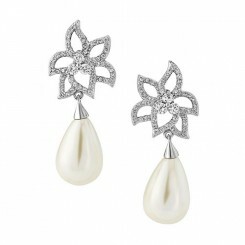 A fabulous pair of wedding earrings can make your bridal look. 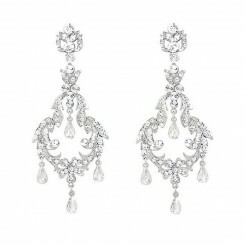 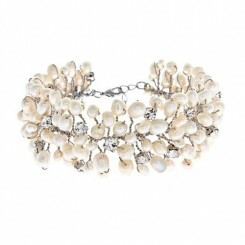 Teamed with a sleek up do and perhaps a statement cuff style bracelet you can achieve a sophisticated bridal look reminiscent of old Hollywood glamour! 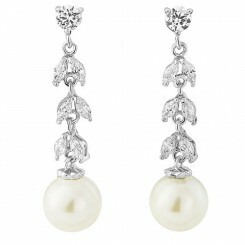 Come and be spoilt by our fantastic collection of wedding earrings!